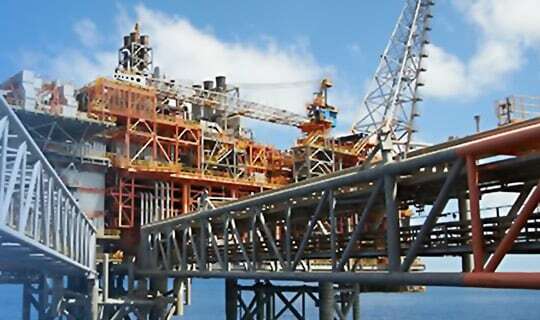 IBM oil and gas upstream solutions help you manage information and improve safety, operations, exploration and production. Use analytics and AI to turn big data into insights. Optimize complex production processes to provide best practice recommendations. 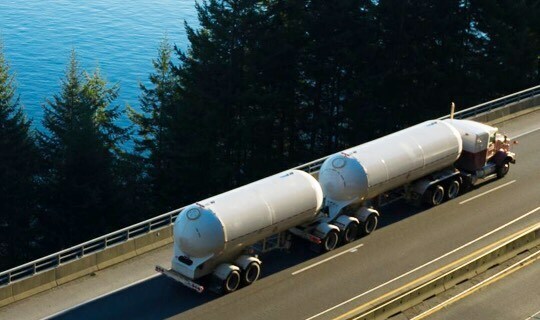 Gain insights by automatically tracking globally-deployed assets. How are you using your big data? 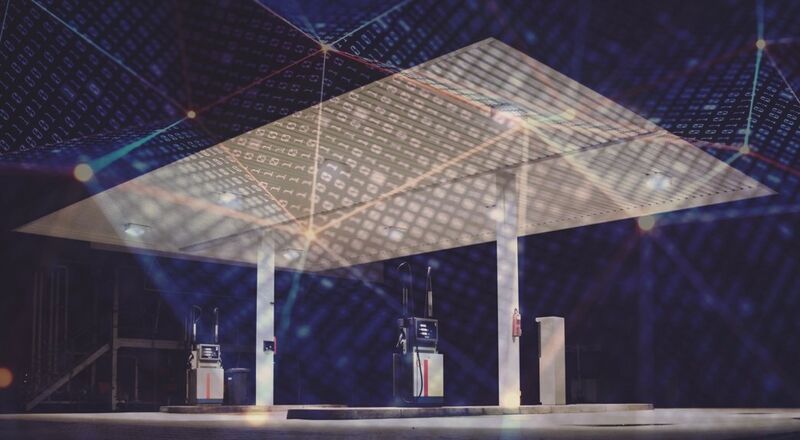 How oil and gas companies can use AI to glean insights from vast amounts of data. 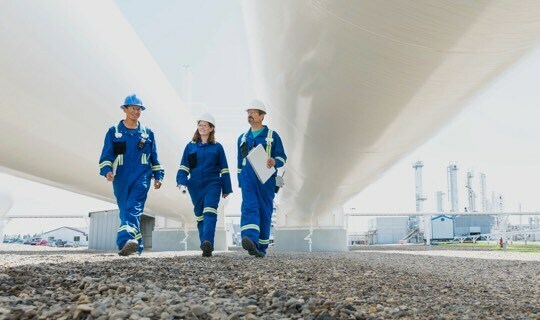 To learn more about how to improve your integrated upstream operations, contact an IBM Oil and Gas industry expert now.